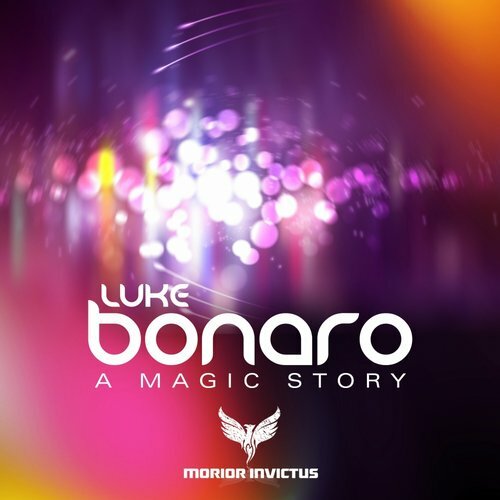 Morior Invictus Recordings recently released “ A Magic Story “ by “Luke Bonaro “. The executives at Morior Invictus confirmed that they were really impressed with uniqueness of the track and moved ahead with signing the Italian. 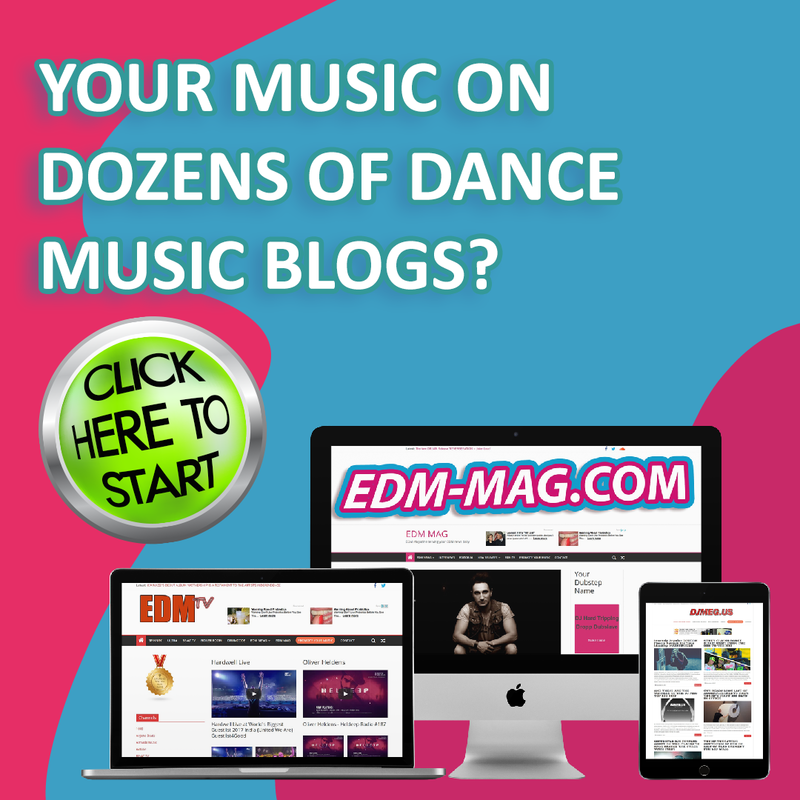 He continues – ‘I think that in house music, words are not necessary, everyone can have there own interpretation, when I do a new track maybe there are lyrics, may be not. I just want that the melody to involve who listens, I seek structure in a track just like an architect who seeks structure in a building and when I finish, I can say, “ok, here nothing is missing”. I don’t like repetition, I keep trying to do something different with each track I make’. Talking about his tastes in music, he speaks – “My favorite artists in this genre are Richie hawtin, deadmau5, tiesto, Armin Van buuren, but I don’t keep a limit to what I listen to, in fact I listen also to classical music, I think it is the mother of all kinds of music; and then I also listen to the hungry and the angry of 80′-90′ hip-hop, I love the brutality of rock, one of my favorite band was Nirvana with their “dirty” but grunge”. A MAGIC STORY IS OUT NOW !!! Copyright © 2019 TRANCE FAM. All rights reserved.